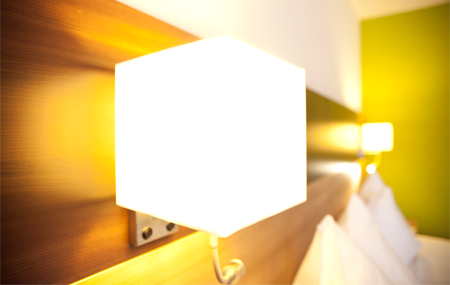 Hotel Olten is only a short walk away from the old town and the city center. It is important for us to offer a relaxing environment. All our rooms have been completely renovated in 2012. Monday – Friday 6.30 a.m. – 11.00 p.m.
Saturday 6.30 a.m. – 7.00 p.m.
Sunday 8.00 a.m. – 11.00 a.m.
On Thursday, 10th May 2018 and Friday, 11st May our hotel is open from 06.30am till 11.00am. From Saturday, 12nd May 2018 we are back to our regular hours.